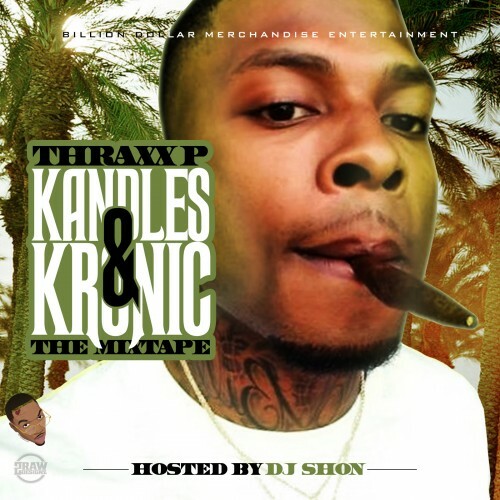 Follow @IndyTapes, @DJShonChicago & @ThraxxP_BDMEnt! This will be on repeat for me for months!!! !